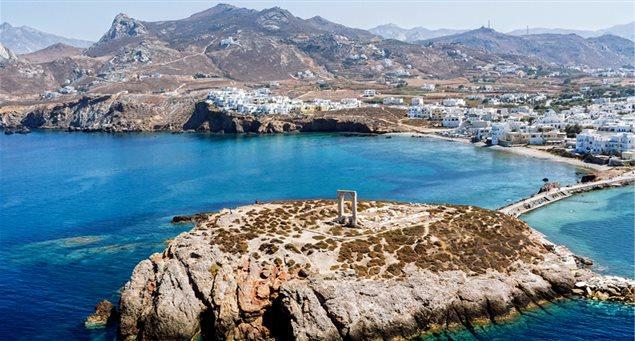 An introduction to the island of Naxos would not be complete if we did not go back to the island’s interesting mythical history. 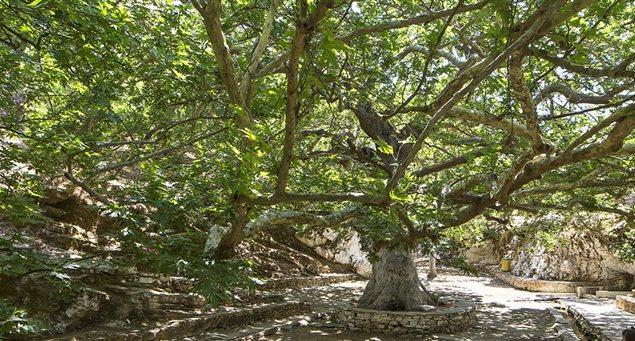 If you were asked what you imagined to be the dominant features on the island where Dionysus, the god of merriment, was born and raised, you would probably include fun, song and dance. 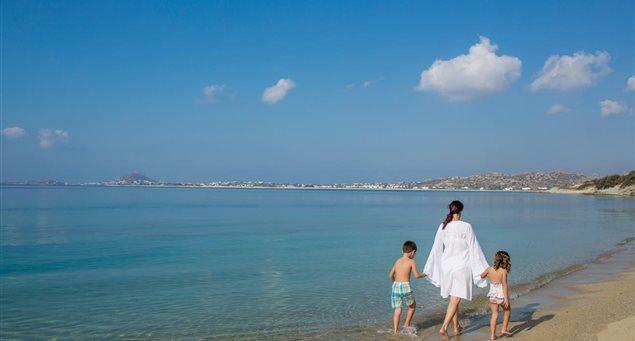 Visit the island of Naxos and introduce yourself to centuries of history.